1. 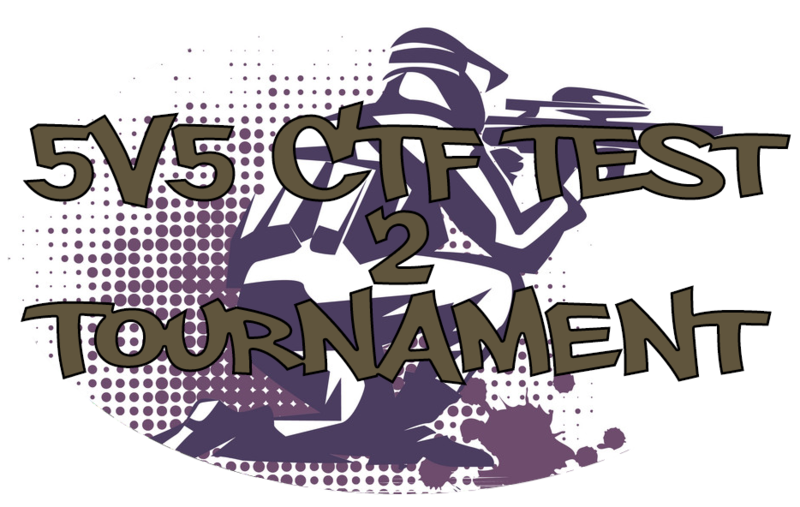 Tournament will be 5 v 5, Single Elimination, First to 7, Single Life CTF. Shooting allowed. 2. No Foot Guards, sailors, or Marines. Regular Infantry units will be the only ones allowed. 3. Melee speed will be on fastest. 4. Teams shall comprise of no more than 7 members, 5 starters and 2 subsitutions. 1. Scripts added so either capturing the flag or killing all people on the enemy team resets the map. 2. Scripts added so both teams have to be ready before the round begins. 3. Different, larger map so there is (hopefully) less camping. 4. Molotovs to help prevent camping. LG not playing til im unbanned! Can we ban whoever stole my EU4 DLC key? 1. You can use any cheats that you want. 3. The finals will be first to 7, and all other rounds will be first to 5. 5. No Foot Guards, sailors, or Marines. Regular Infantry units will be the only ones used. 7. Melee speed will be on fastest. 8. Referees and organizers will use common sense throughout the tournament, their calls count, so respect their decisions. 9. Have fun and limit the salt!